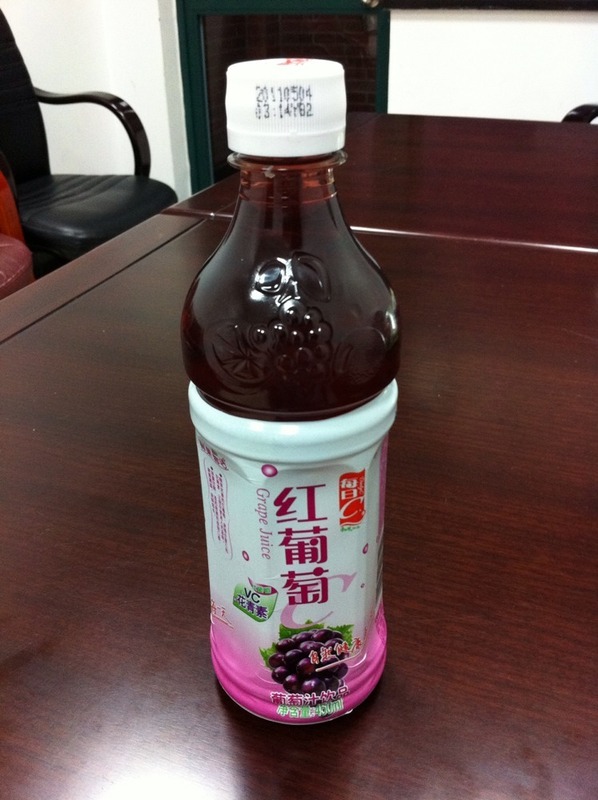 I’m pretty confident this is grape juice (given that’s written in the side! 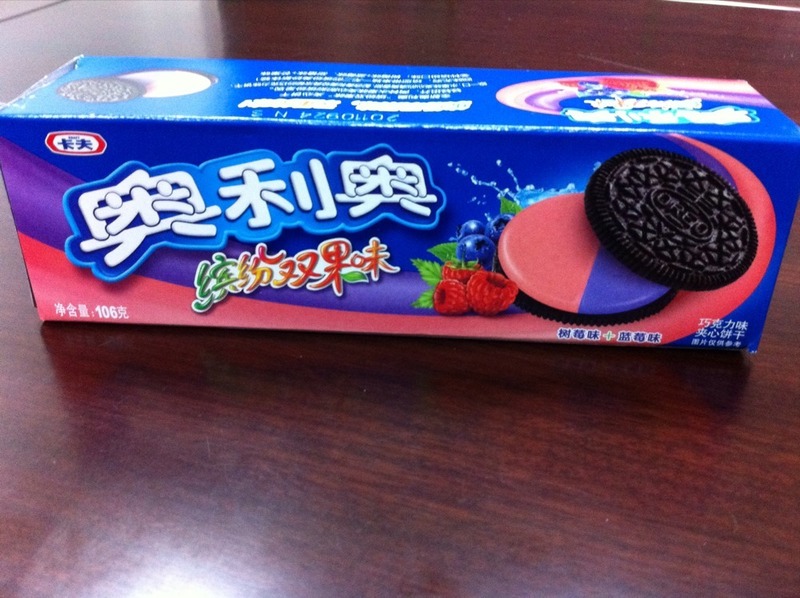 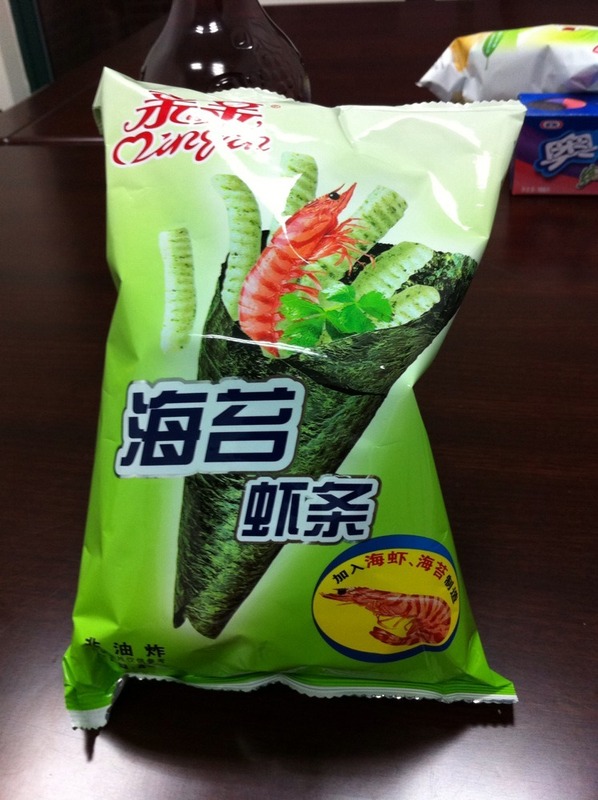 ), followed by what I assume are prawn flavoured somethings, what I hope tastes cool in cucumber chips and finally raspberry and blueberry Oreos. 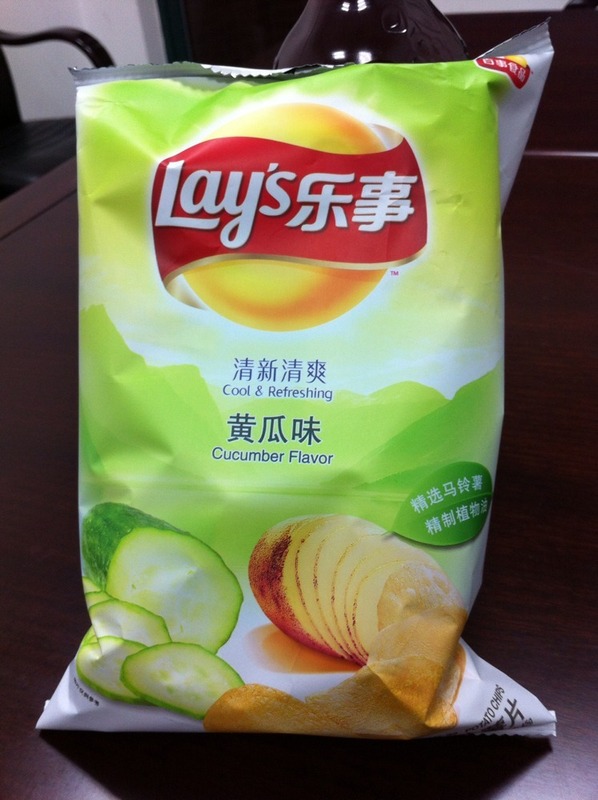 Just ate the cucumber chips, I’d buy that again – yum!